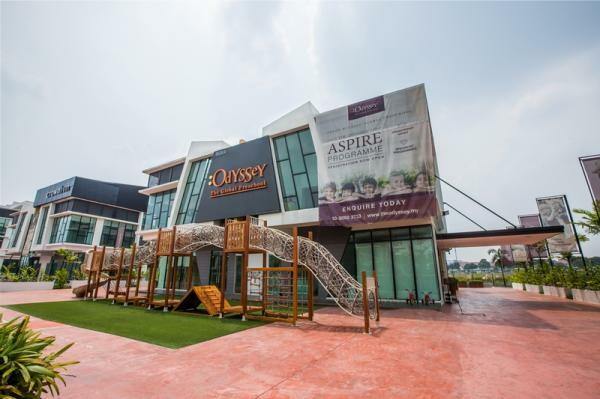 Odyssey @ Setia Eco Park will also be equipped with state-of-the-art technology and facilities. Teachers use an interactive Mimio touchscreen system to conduct collaborative learning sessions in a Wi-Fi enabled campus. The campus also boasts top-notch security features including a CCTV monitoring system that will govern the entire compound. The early childhood education landscape in Malaysia and the region has undergone significant transformation over the past decade. Today's early childhood education research promotes diversity, child empowerment and learner-centric approaches using emerging themes like creativity, critical thinking and social-emotional literacy. The Odyssey journey really began way back in 1999, when the team witnessed an amazing exhibit entitled 'The Hundred Languages of Children' in San Francisco. This world-renowned exhibit showcased a myriad of children's ideas, interpreted and documented by educators from the preschool centres of Reggio Emilia, a small city in Northern Italy. 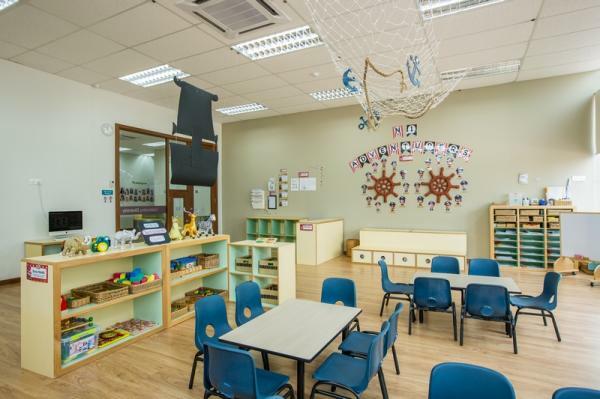 The schools of Reggio Emilia have earned international acclaim for its innovative pedagogy and powerful, practice-based theory in early childhood education. The success of this approach is attributed to its open-ended, child-centred learning. This unique educational philosophy promotes an educational culture of collaboration, observation and documentation, and focuses on the child as an active, competent learner, whilst celebrating the active role of the environment as the third teacher. The vision for an innovative early childhood education with a difference began to take shape. In 2001, a team of our curriculum directors and senior management made the first exploratory visit to the municipality of Reggio Emilia. Our team then began our own process of researching, experimenting and exploring the various elements of the Reggio Emilia's best practices. For the next five years, our curriculum team members made further visits to Reggio Emilia to follow up on the latest developments, and continued crafting an approach that encompasses the multi-intelligences of children. 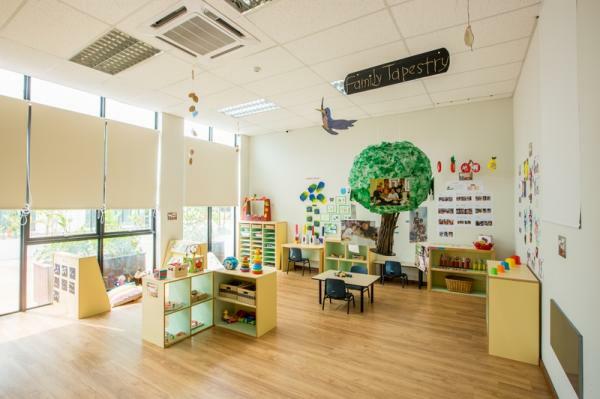 Odyssey also serves as a learning observation centre, regional centre of expertise for innovative and creative early childhood education approaches, and a research and development hub for early childhood education. Our programme is designed to showcase international best practices by promoting highly effective early childhood practices, adopting research-based educational principles and strategies that will optimise the development and enhancement of children�s lives. The Odyssey�s rigorous, innovative curriculum offers many learner-centric benefits to children through experiences that are holistically, creatively, technologically and academically-enriched. Through our cutting-edge pedagogy which focuses on problem-based learning, the learning outcomes ensure children develop to become active communicators, inquirers and researchers, creative and critical thinkers and risk takers, and global citizens of the world. We welcome you to schedule a visit at any of our centres.